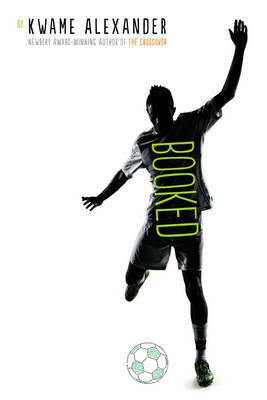 A dynamic slam-dunk of a book in which a boy lost in grief begins to find his feet on the basketball court. Slickly blending stirring verse-form storytelling with ingenious jump-off-the-page comic strip illustrations, this is a poignant, powerful page-turner that will find fans among a broad range of reading levels in the 12+ age group. It's 1988 and Charlie Bell (Chuck to his Granddaddy) feels utterly isolated by grief after losing his dad. And, since he can’t seem to stay out of trouble either, his despairing mom leaves him with Grandma and Granddaddy for the whole hot summer. 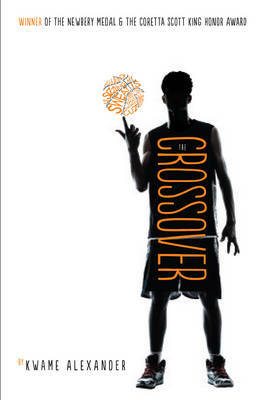 There Chuck discovers an affinity with basketball through his cousin Roxie, but when a friend from back home says he can help Chuck get hold of a pair of genuine Jordan sneakers at a discount, the ensuing chain of events could land him in serious trouble. 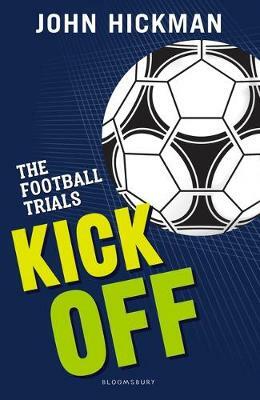 Though this is a prequel to the author’s Newbury Medal winning The Crossover, it can be read and relished as a standalone novel (for those who have read The Crossover, Chuck is Josh and Jordan’s dad). This is a joyous parade of poetry that packs incredible emotional depth. The language soars and sings, and the vibrant interspersed comic strips by Dawud Anyabile enhance the immersive experience with panache. 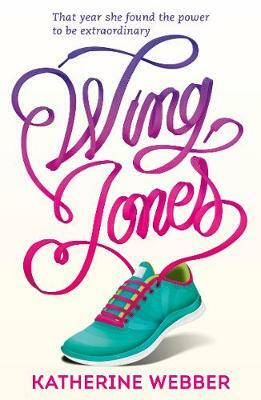 `Hoop kings SOAR in kicks with wings. Game so sweet it's like bee stings.' It's 1988. Charlie Bell is still mourning his father, and struggling to figure out how he feels for his best (girl) friend, CJ. When he gets into trouble one too many times, he's packed off like the Fresh Prince to stay with his grandparents for the summer. There his cousin Roxie introduces him to a whole new world: basketball. A legend on the courts is born. 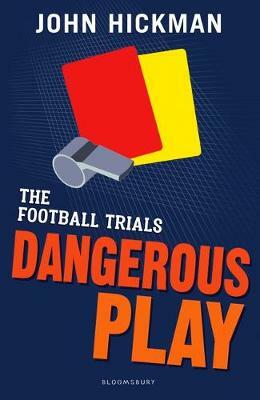 But can Charlie resist when trouble comes knocking once again? 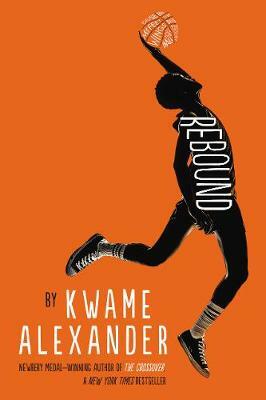 From the New York Times-bestselling author Kwame Alexander, Rebound is a stunning coming-of-age novel in verse about basketball, family and staying true to yourself. 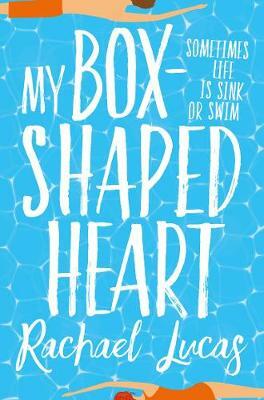 A prequel to The Crossover, winner of the Newbery Medal, and follow-up to Booked, highly commended for the CLiPPA prize and nominated for the Carnegie Medal. With comic-book illustrations from award-winning graphic novel artist Dawud Anyabwile. Kwame Alexander is a poet, children's book author, playwright, producer, public speaker, performer, and winner of the Newbery Medal for his novel-in-verse, The Crossover. He conducts creative writing workshops in middle and high schools, often reaching more than five hundred students monthly. He lives with his wife and two daughters in the Washington, D.C. area.